Dancing is the rhythm of life which is primarily a motion based on a thought that a movement could simply express what could be a volume of words. Every time the creative spurts are awakened through artistic activity there is rebirth of energy moving to unfold itself in a unique way, justifying the quest to the depths of the art form. As dancers perfect their skills they become aware of the economy of movement along with its ergonomics. The road is tiresome, winding, the journey full of discipline although it builds the strength of character required to dance beyond oneself. This dedication is necessary and must never be taken for granted. Likewise as the dancers take on the mantle of a teacher the focus must be on sharing the knowledge than teaching, their aim must be simply to rekindle and stimulate the learner’s mind, towards a journey of self discoveries, realization and finally awakening! 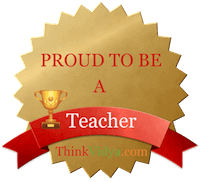 A good teacher is so much than just about credentials and certificates and awards. A teacher must make every student feel respected and communicated to fostering a positive self image with responsibility and punctuality amongst students . Practicing whatever one learns is important to both the student and teacher at every level of learning. As a dancer becomes more and more poised and surefooted its naturally going to bring about many wonderful and positive changes in life , both in the physical body and mental attitudes. Here I am learning to embrace life in its myriad forms, from the joy of movement to the serenity of silence as well as the journey of silence to movement. In this lies the entire universe and the answer to almost all human endeavors .Along the way have discovered that I love to introduce people to the joys of dancing naturally, as much as my favored Latin & Ballroom dancing styles.I share my love for these art forms with all those keen to learn and enjoy these simple pleasures of life whatever their age. This knowledge of the history of the dance is of good use to the keen student as it becomes very easy to imbibe the attitude of that dance form with even just a reflection of that culture.Taking the students through a journey of movement, pertaining to Latin and ballroom styles, techniques and partner connections and then enthusing in them an appreciation of the art form is something I have been doing through my Latin &Ballroom Dance Workshops. 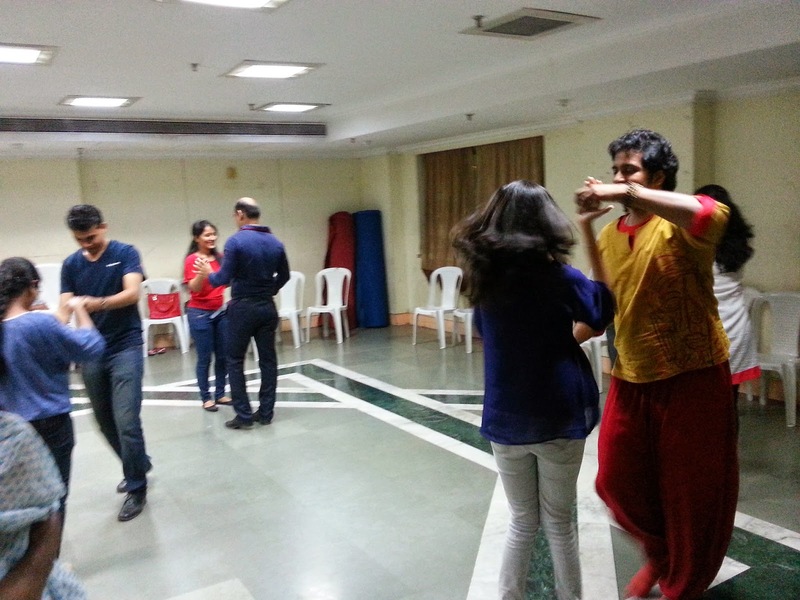 Currently the Dance For Wellness Workshops is on every Sunday at a couple of locations in Mumbai & Thane . If you would like to register yourself for the workshop you can email danceconcepts@rediffmail.com for further details. 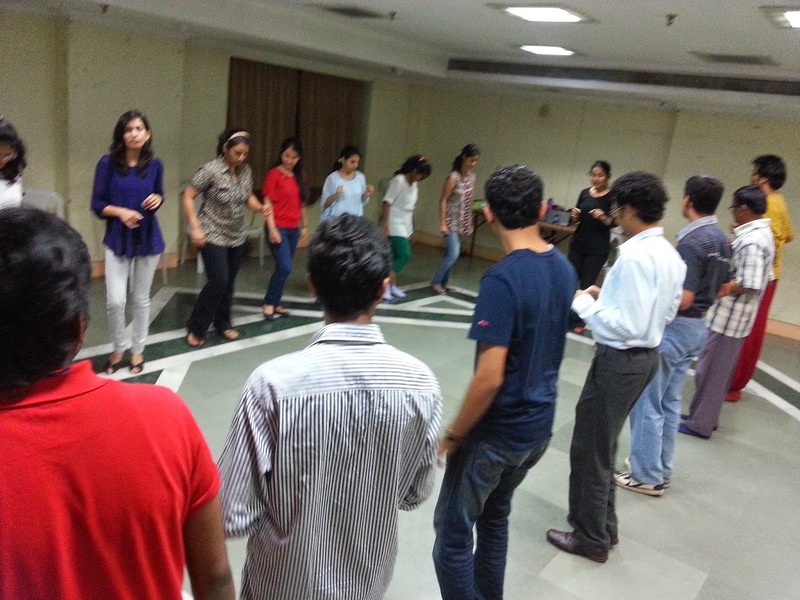 The Student and the Teacher: A Dance of Symbiosis! Every learning is a two way process. There is the imparter of knowledge, skill and wisdom of truth and the factual, who could be called a guru, teacher, facilitator…. Then there is the one who receives, assimilates, processes, synthesizes and is then convinced about his or her interpretation of assimilation of truth enough to be called the student, shishya, disciple etc. Now as learning is a never ending process of growth and realization all the seekers of knowledge should have the channels of thoughts words and deeds open for correction, improvement and also be able to retain and sustain the available information to the best of their abilities. The interpretation of knowledge may happen with respect to the personal state of mind and matter of the receiver no matter whether he is the student or a teacher. Both are only human and they are bound to the imperfections of human nature. The sheer physical or mental magnetism a teacher or student exudes or otherwise must not undermine the purpose. So certain restraint in conduct, both in the physical and mental sense must be in place for a mutually symbiotic relationship to take place. It’s very important for this realization to be clear and apparent enough between both of them before they can begin a journey of refinement that knowledge brings forth. In a situation of misplaced judgement it is important for the other to coach and coax the unwilling and astray mule in the mind of the erring person, back on to the road, whoever they are, student or teacher. As learning is a two way street. The learning will at times make the student a teacher and the teacher a student in the journey of realization. Many a times the temptation of thoughts will bring even the most dedicated of students or teachers to testing the real purpose of their efforts and practice. At this juncture the control of mind and body actions must be exercised. This if left unchecked could leave room for unnecessary situations which could harm the beautiful synthesis and symbiotic nature of the student teacher relationship. . The boundaries of mind are easily even more difficult to fathom and clarify. It is simple and wise to let the mind be grounded, focused and steadfast in its purpose enough to be clear about the distinction and distance to be maintained while the learning relationship is taking place. As a single stray thought, or action could cause confusion enough to completely toss the relationship boundaries to levels which may be difficult to tilt back to states of equilibrium that needs to be maintained. The teacher must make it clear to himself or herself and to the students that he is there for the purpose of teaching and sharing the knowledge that he has been privy to, probably because of his own levels of ability, understanding, karma, dedication or steadfastness and discipline in acquiring the related skill. This act itself clears the ground for proper acceptance of a teacher’s education The thought and senses need to be checked before every movement such that there is respect enough for the student towards the teachers’ knowledge and in doing so the teacher manages to gain the required acceptance from the student and learning resumes. But this is only one side of the coin the student too has certain modes of conduct which must be observed and never crossed. It is very important to understand neither first of all that neither a teachers time must not be taken for granted nor his teachings. They will be there for you as you need it and thus trust enough to understand that you cannot learn more or less of anything than what is required for you at that time. Secondly it is important that both accept and follow the principles of conduct in which learning is taking place which is ideally laid down by the form or subject to ensure that both do not stray beyond the boundaries and go off track . The purpose of learning is absolutely free flowing and spills over to life and its situations and circumstances so this association of thought must not be confused with favoritism and partiality of any kind between both of them. In some learning the personal space both physical and mental greatly narrows down between the teacher and student putting them in a quandary especially if both are seeing a reflection of thoughts and actions in each other. This is definitely a situation to exercise caution enough to circumvent the spill over of knowledge beyond the cup of the mind. Finally there is the need to assimilate and interpret an information and only then act upon it , not get taken by impulse so much that you don’t give the other side the benefit of doubt. The realization that experiences necessary for your learning and growth come to you must be clear but at the same time you must realise that no student or teacher can exercise and influence you to the degree that you do not want to be. Learn what YOU CAN COMFORTABLY ACCEPT NOT MORE NOR LESS. AS FOR REALISATION IT IS BOUND TO KNOCK YOUR DOOR ONE DAY OR THE OTHER IT IS JUST A MATTER OF TIME…. For The love of Samba! With beginnings in Brazil in the 19th century,the origins can be traced to African slaves brought to Brazil in the 16th and 17th century. The local Portuguese settlers imbibed their music and beats and infused it with their sensibilities and brought about the Brazilian urban couple dance the Maxixe pronounced (ma shi sh). Samba dances are done to samba music, and like there are many types of samba music, there are many types of samba dances. The Samba per se however has had so many variations in forms to the point that what we now consider as the Ballroom Samba is totally different in form to the Brazilian Samba which is danced at their local festivals to the layman although it does share some close connections to the keen observer. The Samba beat and dance characterised by a rhythmic bounce capture’s the heart of all those who have chanced upon it. . The rhythm is fast and full of energy, so the music encourages people to really get up and dance. Whether one gets up to do a solo samba or to dance a samba with a partner, the music will move you to the dance floor. Samba music is infectious almost to the point of the beat cutting through barriers of race culture traditions and time that when you hear the Samba music the beat makes you move your body from your heart. It’s earthy sensual and surprisingly very grounding. The dance moments too have the same appeal naturally, and it’s almost as if you energize by pushing onto the very ground and imploring the connection to strengthen you as you dance to its mesmerizing beats. The dance is vivacious and definitely keeps you in the now. How can you possibly be thinking of anything that’s gone by and what lies ahead if you are truly connected and moving with your Samba beats The rhythm moves you from within compelling you to enjoy this present moment and making you live this moment in life in its fullest glory and we learn to enjoy and appreciate the many many bounties that life has to offer and realise through every step of life the freedom that comes from within.